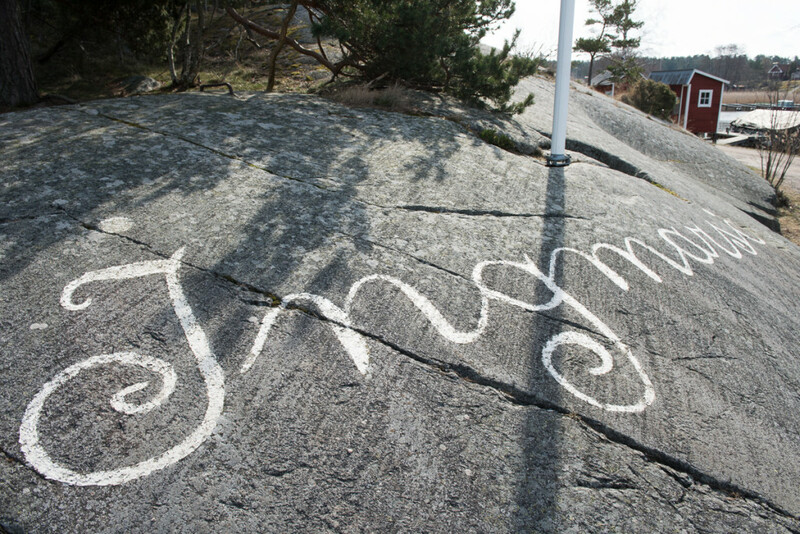 In the center of the Stockholm archipelago is Ingmarsö with 150 islanders, an island in full bloom. The agriculture keeps the Ingmarsö landscape open and suitable for hiking. There are several hiking trails on the island, where you pass meadows and forests, cows, horses and sheep. Most of the action takes place by the southern jetty where you will find a grocery store open year-round, a café and restaurant Ingmarsö Krog. You can also rent bikes, kayaks or go horseback riding.